Practical exercises to help combat clinical depression from the author of the bestselling Feeling Good. 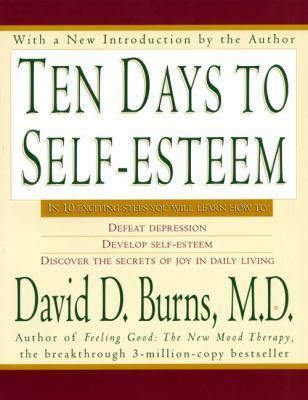 Burns presents a powerful new tool for achieving and maintaining self-confidence and an optimistic outlook--in 10 days. Charts and worksheets throughout. Comb binding.